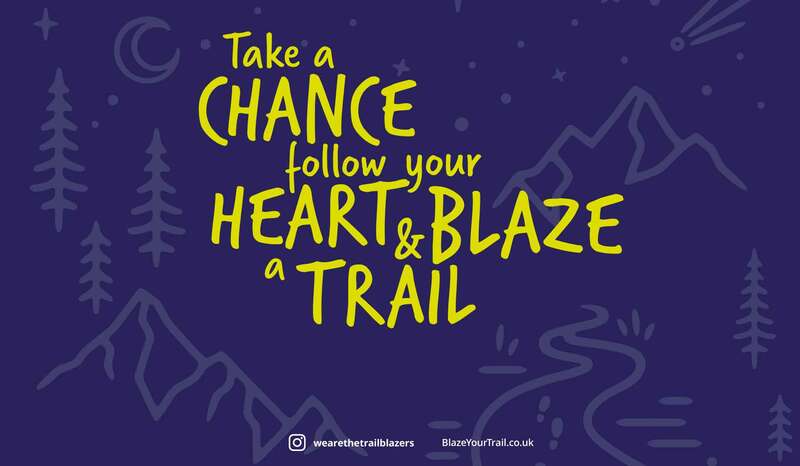 TrailBlazers is a not-for-profit youth empowerment initiative founded by Sophie Radcliffe in partnership with the Youth Sport Trust. TrailBlazers was born of Sophie’s own journey of discovering how to be true to herself and developing the courage to blaze her own trail. 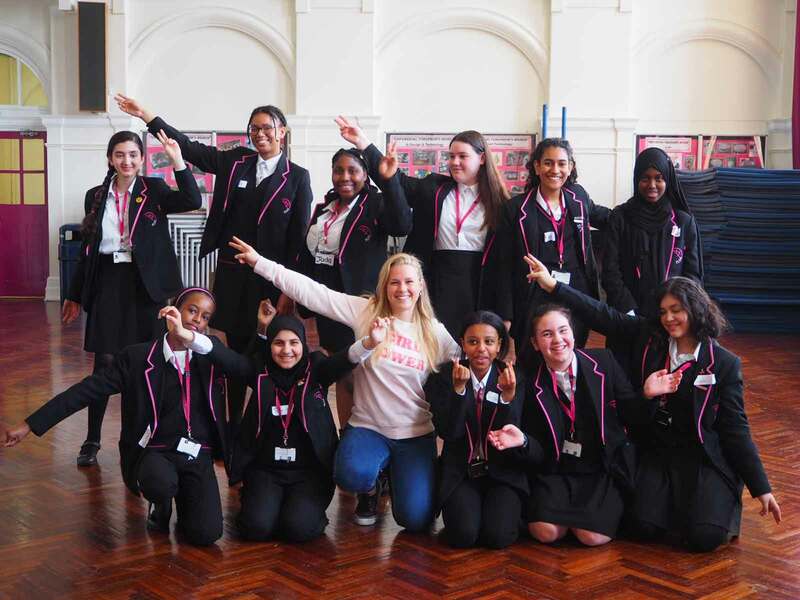 The TrailBlazers education programme aims to help teenage girls develop the mindset and skills to develop confidence and live courageously. 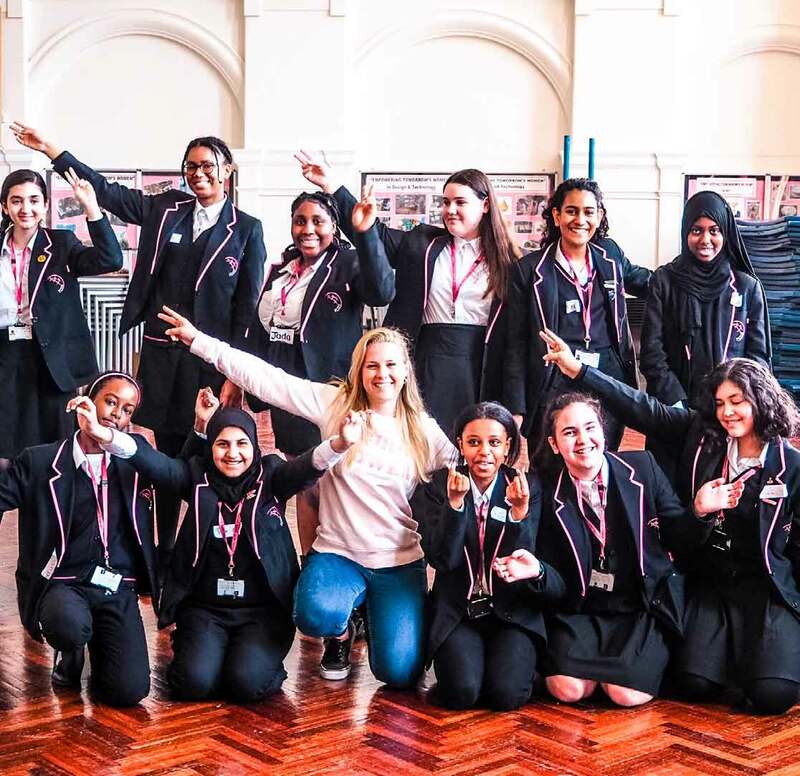 The partnership between Sophie and the Youth Sport Trust was established in September 2017 to drive forward Sophie’s vision for the TrailBlazers education programme, piloting it with girls in six schools across London and Kent between November 2017 and June 2018. 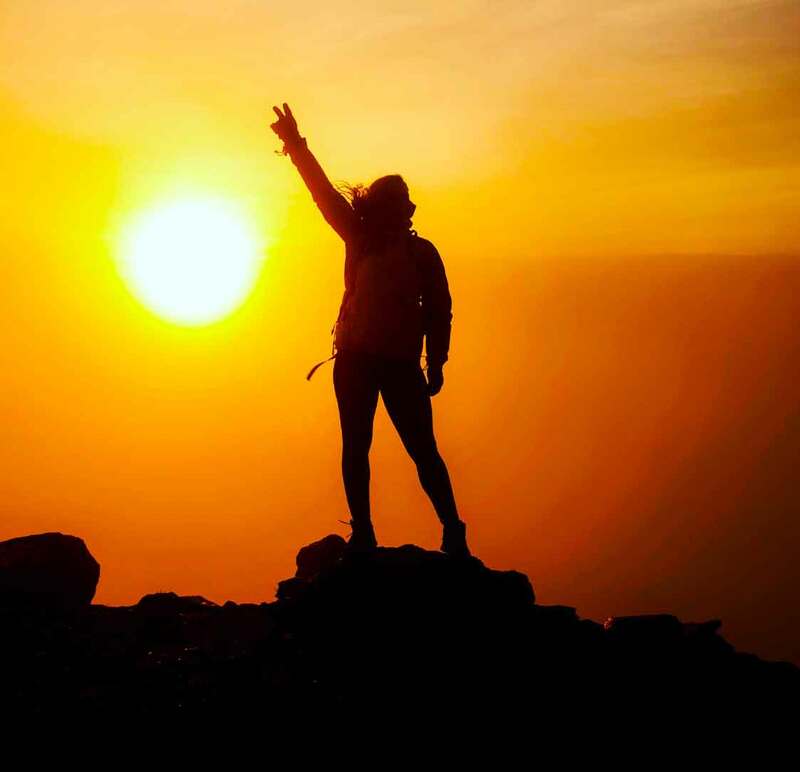 Sophie is an adventure athlete on a mission to champion ordinary people to achieve extraordinary things. Driven by her philosophy “One Life Live It” Sophie quit her job in the city of London five years ago to explore her passion and create a new story. Since then she has completed some of the world’s toughest endurance challenges and adventures including becoming the only person in history to have climbed the highest mountains in the eight Alpine countries and cycled between them, climbing five times the height of Mount Everest in 32 days. She’s cycled 300km from London to Paris in 24 hours on nine occasions, completed multi-sport adventure races around the world, raced her bike coast to coast across the USA, completed 100km ultramarathons and is a two-time Ironman and World’s Toughest Mudder Finisher (24 hours of non-stop Tough Mudder). 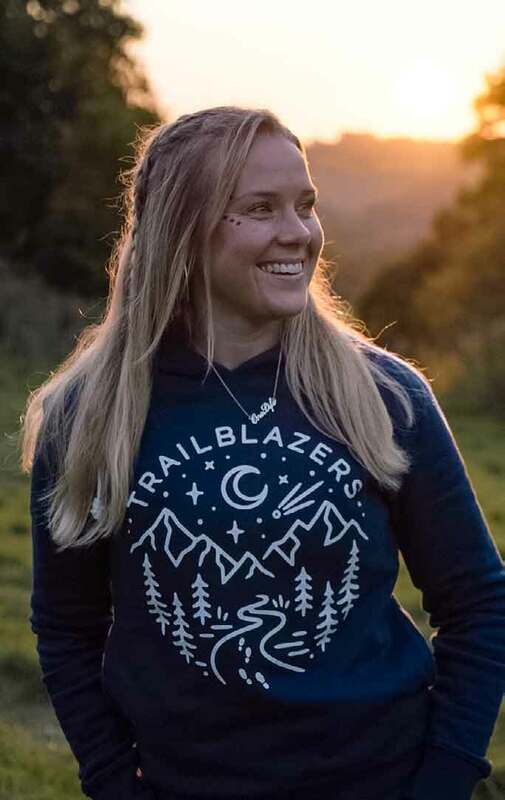 Sophie’s latest challenge is to use her experiences and passion for inspiring others to develop TrailBlazers and make a lasting difference to the lives of teenage girls. 1 in 4 teenage girls are showing signs of depression and youth anxiety has increased by 35% year on year. 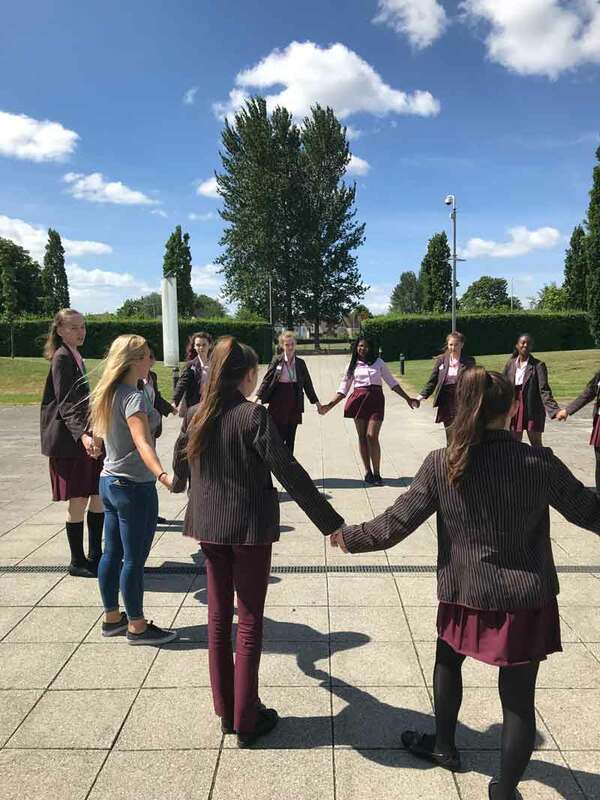 80% of teenage girls understand the importance of being active and playing sport, but two thirds of them said they are not keen on taking part due to low confidence and self-esteem. Just 20 minutes of exercise a day, can not only reduce anxiety and depression, but can also alleviate symptoms of low self esteem and social withdrawal and increase productivity. As digital natives, teenage girls now experience a lot of pressure that affects their mental health and confidence, particularly from social media. TrailBlazers acts as a tool to reverse and heal these feelings and empower the girls to find their confidence! need to exercise more, challenge themselves and take risks, to experience failure and find a way to continue. They need to learn how to process emotion and not close it in a box, how to listen, support and communicate. We are building a global community, where teenagers can connect with other people from across the world online, and create real-life, personal connections with their peers inspiring one another to lead bold, reative, visionary lives. 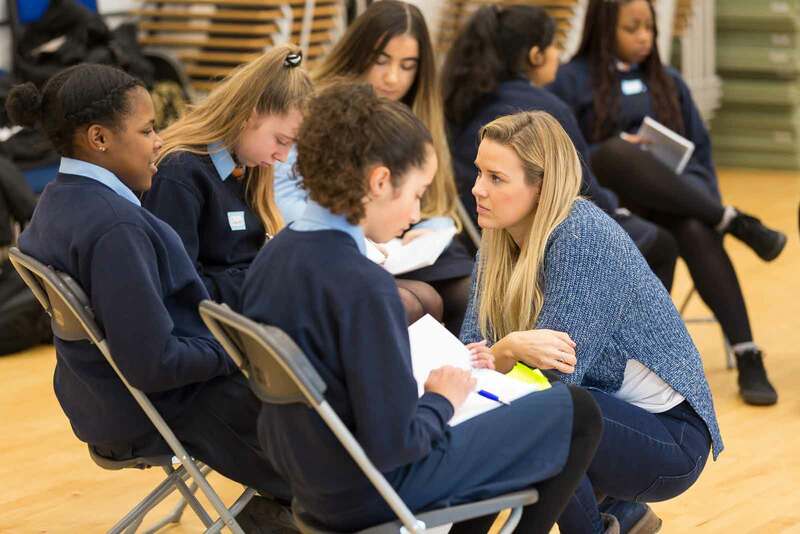 The pilot TrailBlazers education programme (November 2017 to June 2018) was delivered free of charge to 90 year 9 and 10 girls (aged 14 to 16 years) in 6 schools, 4 in relatively deprived communities within London, a sports academy in Uxbridge and the sixth in an all-girls grammar school in Kent. Of the 90 targeted low confidence girls who took part in the 2 x 2-hour school workshops, 52 responded to the programme follow up survey. Among these 52 respondents 60% are Black, Asian or of Multiple Ethnicity (BAME), while 9.6% have a long-term health condition, illness or isability. 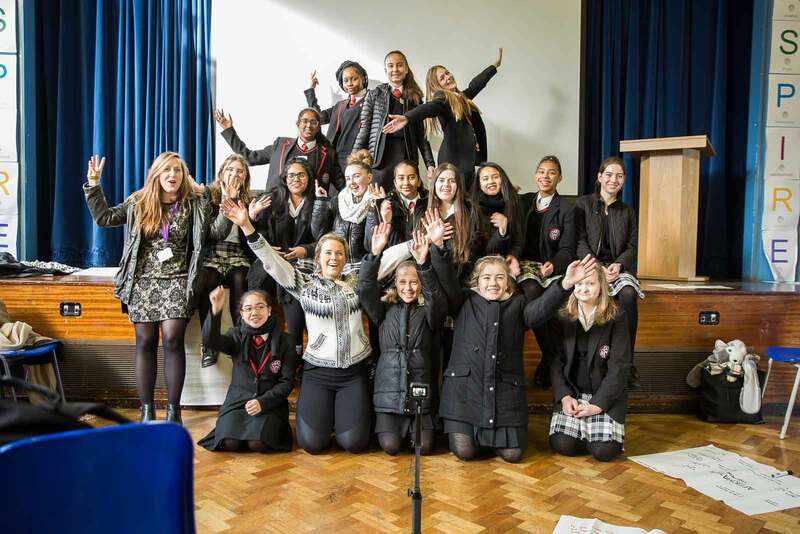 An inspirational assembly by Sophie for a whole year 9 and or year 10 group of students detailing her journey to become an adventurer and how this has built her confidence. Two visits by Sophie supported by a Youth Sport Trust tutor to deliver two workshops for girls with low confidence, one term apart. 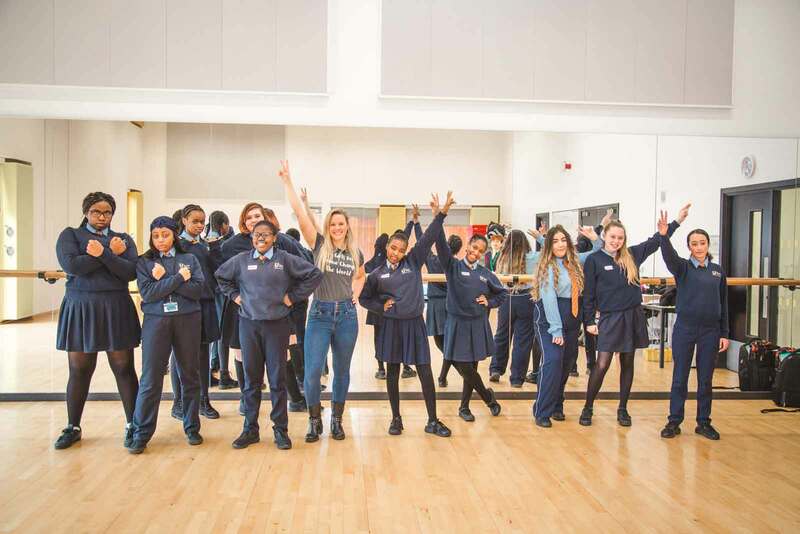 The workshops aimed to build the girls selfesteem, confidence and wellbeing through raising aspirations, inspiring girls to undertake physical outdoor challenges and provide them with skills around building resilience through adventure and through positive use of social media to support each other. A series of digital catch ups in between workshops including group facetime calls via the lead teacher at each school and positive messages posted via Sophie’s social media accounts.